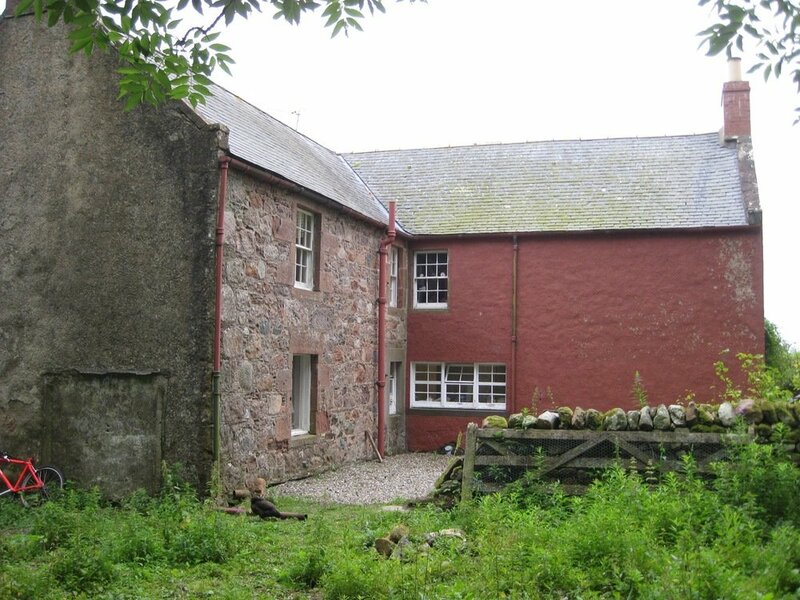 Following a recent trial at the Bogendollo House in Aberdeenshire, an innovative method was successfully used to insulate an internally-lined solid masonry wall without causing damage to the historic features of the wall. This is the first time such insulation has been used in an historic building in Scotland and the method, involving water blown foam, was developed by Canadian company Icynene. The foam was created specifically for injecting into delicate structures as it expands slowly putting little pressure on the fragile inner wall. And, as it is 100 percent water blown, it contains no harmful blowing agents. Additionally, through its open cell structure, the foam will allow the wall to breathe which will assist in controlling moisture movement. The technique called for a bead of Icynene’s quick drying spray foam to seal the cavity along the bottom of the wall. Once this cavity was closed off, the pour foam was carefully injected from the attic area above. “The success of this insulation trial has significant implications given that there are more than 400,000 historic listed buildings throughout the UK which, under new European regulations, are required to be insulated in order to make energy and carbon savings,” added Mr Falkner-Lee. The trial was carried-out through a project that was funded by the European Regional Development Fund and the SEEKIT programme of the Scottish Government under the Construction Improvement Club (CIC) scheme. The project was completed in collaboration with Craigie Levie (Architect and lecturer at RGU) and Dr Mohamed Abdel-Wahab (lecturer in Construction Management and Technology at Heriot-Watt University in Edinburgh).